Refrigerators are one of the most important appliances in many businesses, especially restaurants and convenience stores. An old and inefficient fridge or cooler can cause major problems, ranging from tiny leaks to food spoilage and even sickness. Unprofessional “plug-ins” on any appliance, especially a refrigerator, can potentially cause costly damage to your refrigeration system. Something as small as a tiny leak can result in total disaster if not addressed quickly and properly. Let the professionals at Wilson’s Refrigeration and Air help you determine whether your system is in need of a repair or replacement. If worse comes to worst and you do need a replacement, then our certified installation experts are equipped with top of the line tools, experience, and customer service to get your commercial refrigeration install done right the first time. 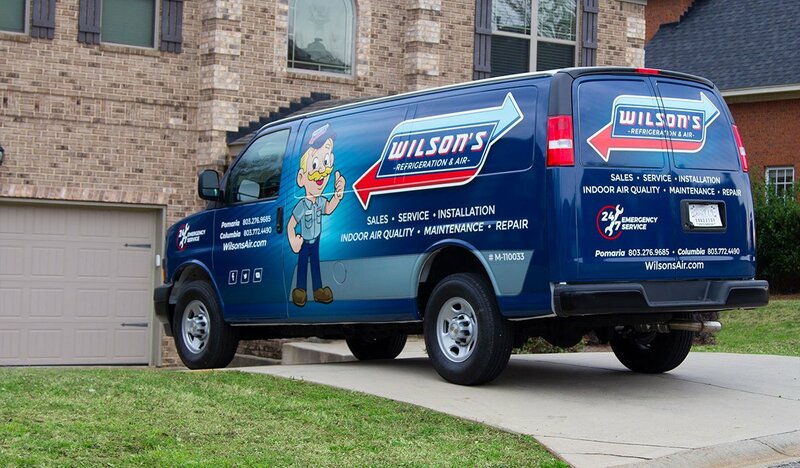 Selecting the refrigeration professionals at Wilson’s is one of the wisest decisions you could make for your business. Join the multitude of loyal customers in Columbia, Newberry County, and Pomaria areas who trust Wilson’s with their refrigeration needs. 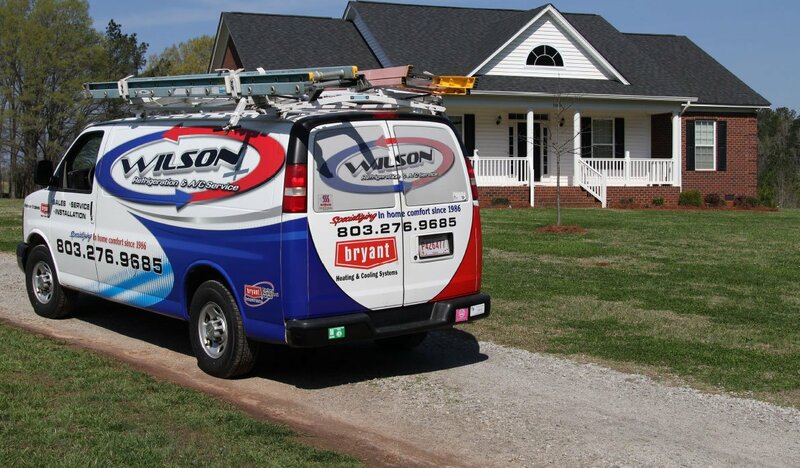 Why Opt for Wilson’s Refrigeration Installation Services? At Wilson’s, your level of contentment with our refrigeration installment process is our top priority. Wilson’s is locally owned and operated and strives to treat our customers how we wish to be treated. So when you call us, you will talk to us, not to a machine, and we will put our best foot forward to deliver top-notch customer service to every customer. Get in contact with us today to begin your refrigeration selection and installation process. Want to check out our refrigeration products?